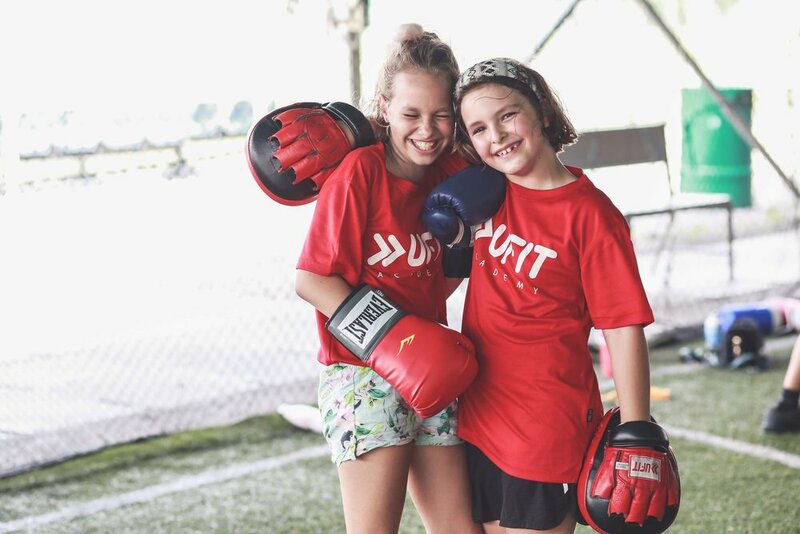 Our first UFIT Kids Camps of 2018 concluded last week and it was heartening to see kids do what they do best - having fun while developing their sporting potential. 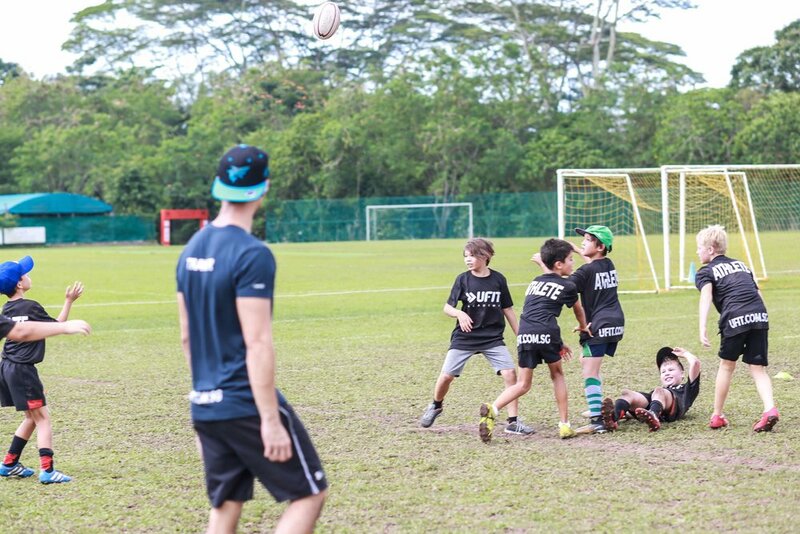 Take a look at the best highlights from both the Athlete Development Camp and Rugby Development Camp! 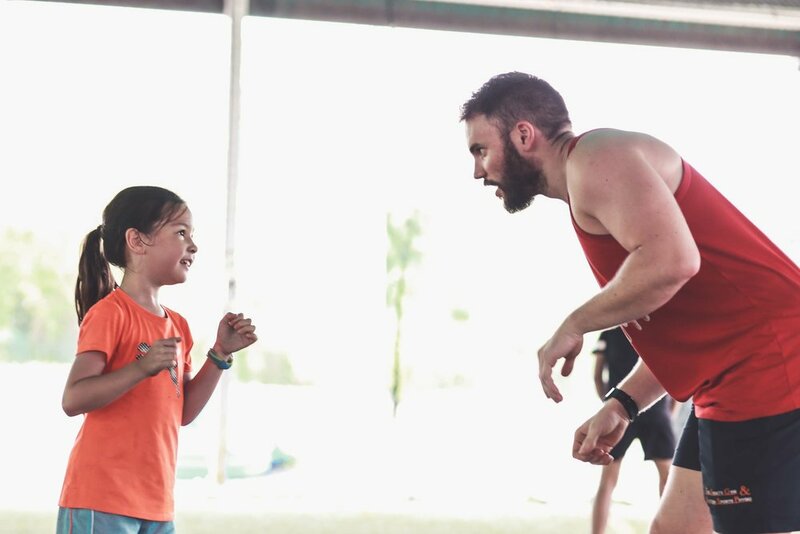 WE ARE VOTED BEST KIDS' HOLIDAY PROGRAMME! 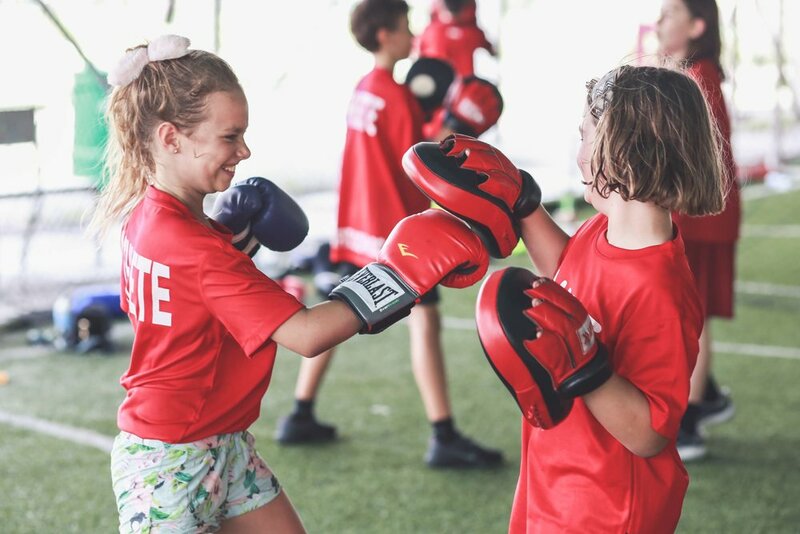 Our kids' camp has grown strength to strength over holidays and we are proud to have UFIT Kids' Camps been voted Best Kids' Holiday Programme by Expat Living Readers' Choice 2018! 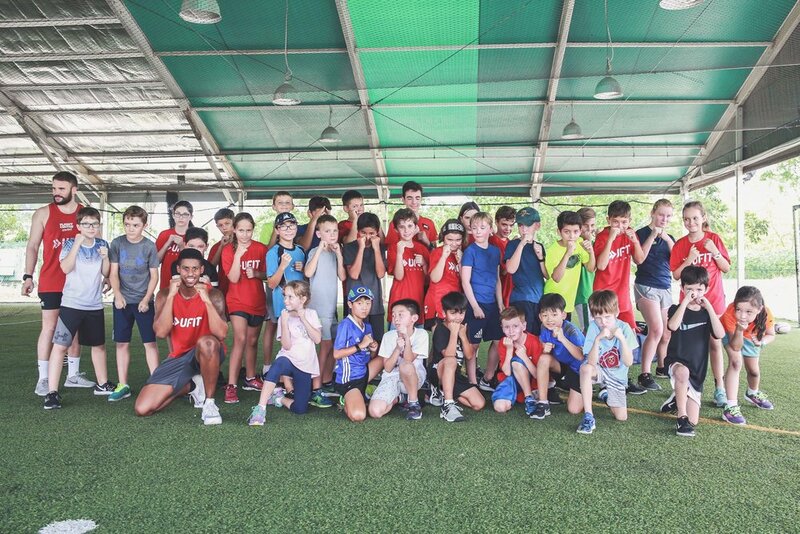 A big thank you to all the kids and parents who have enjoyed the growth with us. 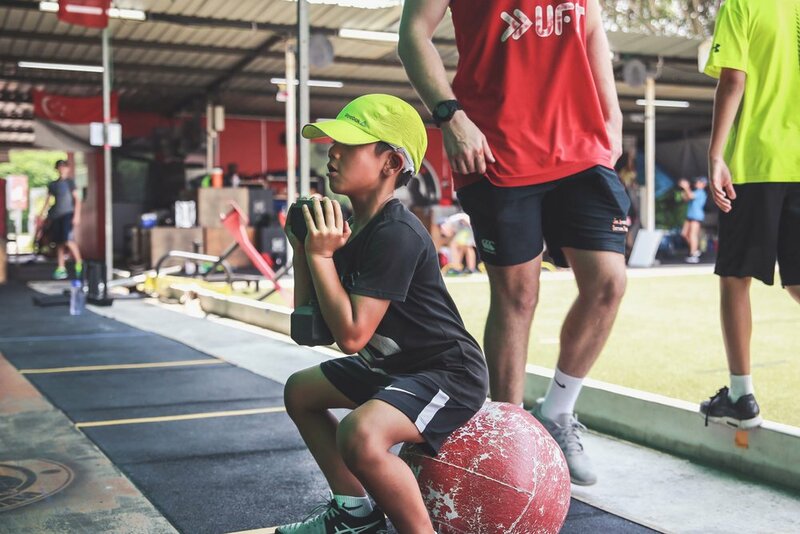 Our camps will no doubt be able to advance further with your continued support, and the kids will continue to improve their strength, speed, agility, conditioning and technical sporting skills in a safe and positive sports environment with FUN and laughter through exciting team games for them to practice their newly learnt skills with their new camp friends. 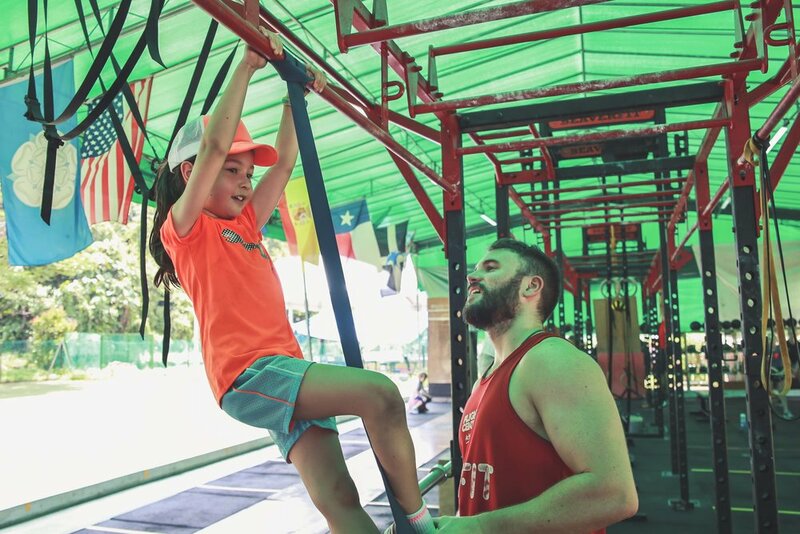 We cater for all fitness levels of children aged between 7-18yrs for both boys and girls. 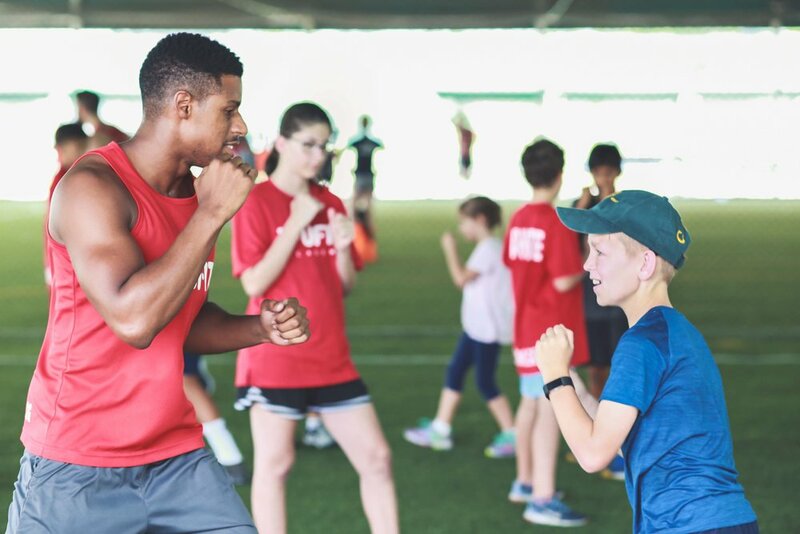 Book now and learn what it takes to become a future sporting champion!